Founders: Subhash Jha, Abhinit Singh, Jay Malani, and Sujit Kumar Jha. There are plenty of services to fund and identify services like Doctors, Plumber, Electricians, Teachers, Restaurants etc. LegalSalah is providing unique service of identifying Advocates, CA, CS etc. around you. LegalSalah offers hassle free professional service of lawyers, CA, CS online and offline. The users can search and book verified professional near them and also can avail email advice, phone advice, personal meeting, live chat online using the platform. Users can search, compare and book verified and reviewed professional near them and even can take services of different professional of different city as and when required. People in emergency can directly talk to the experts within 2 hours of submitting requesting. After submission our relationship manager call clients to get basic understanding the basic. LegalSalah was founded by SUBHASH JHA – CEO, ABHINIT SINGH – CFO, JAY MALANI – COO, and SUJIT KUMAR JHA – Managing Director. All the co-founders themselves are professionals like lawyers, CA, CS and out of their personal experience realized that clients always face issue of landing up in the hands of inexperience and unethical professionals due to lack of knowledge about the professionals. The team thought of bringing a platform where people can view professionals, get initial guidance on the process from relationship manager and then the manager with help of professional allocation department will allocate expert professionals based on the need of client. That’s how LegalSalah was born. 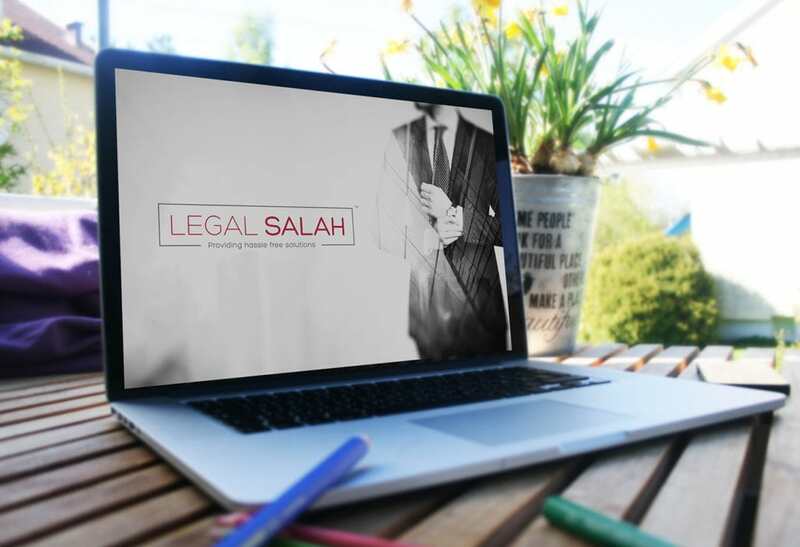 The LegalSalah website was launched on 11th November 2015 and it took almost a month’s time after daily follow-ups for them to bring in the first professional onboard, because most of the professionals are not internet savvy and thinks its total waste of time. But then they had great run so far, they have around 250+ professionals, 500+ active users and 5000+ enquirers every month. LegalSalah is looking forward to expand their offices in 10 major cities, bringing 1000+ professionals on-board and 2500+ active users by end of this year. He says, my role model is Jack Ma of Alibaba, and the biggest lesson I learned from Jack Ma is to solve people problem through our service and always make them happy. LegalSalah is bootstrapped till date. They are focusing on building a strong platform that can sustain on its own revenue. Their revenue model is from user’s subscription of professional and commission on online advice. They do have competitors in the market like Lawrato and Pocket Lawyer. But their competitors are focusing just on lawyers whereas LegalSalah has extended their services to CA, CS, Business Consultant etc. They do have services like legal, tax and compliances and Subhash says the wide range of services is their differentiating factor from their competitors.